Rather than the forced wedding photographs you so often see, Murray Clarke’s experience as a documentary cameraman turned wedding photographer allows him to capture the beautiful moments from your big day in the most spontaneous and natural way. Murray’s relaxed and unobtrusive style allows you and your guests to enjoy the day without worrying whether there’s a camera lens pointing your way. With a mixture of posed and spontaneous shots, Murray uses his skill as an expert storyteller to piece together the events of your big day, from those stolen glances to the cutting of the cake. The result is a stunning wedding album you can treasure. This inimitable style has led to Murray been named one of the UK’s best wedding photographers in 2016 and 2017, making him the perfect choice for weddings in Eastbourne, East Sussex and beyond. 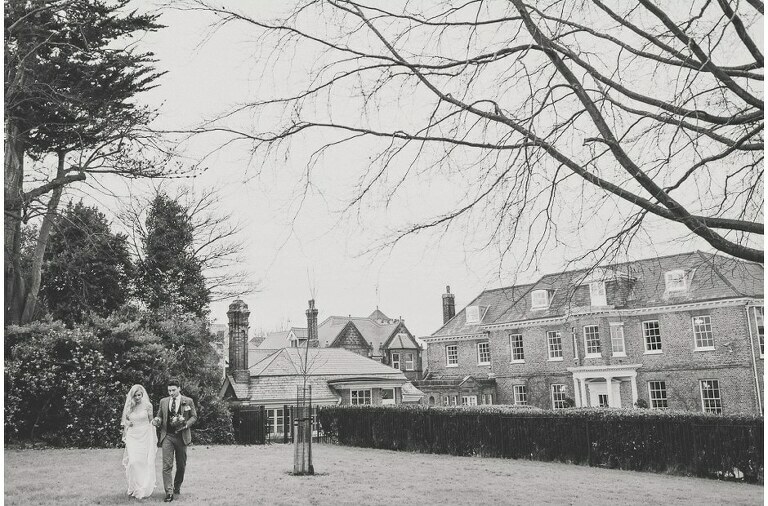 Sussex is such a beautiful part of the world and one Murray absolutely loves to photograph weddings in. Whether it’s the rural beauty of the Sussex Downs and weddings like Kerry and Andy’s at Bartholomew Barn, or Avril and Tom’s sweet, seafront engagement shoot on Brighton Pier – if you’re getting married in Eastbourne or elsewhere in Sussex then it would be fantastic to hear from you!